We’ve been so busy lately and there are so many things I’ve forgotten to recap here on the blog, so today’s post is just going to be a random mix of things that we’ve been up to plus some other favorites. 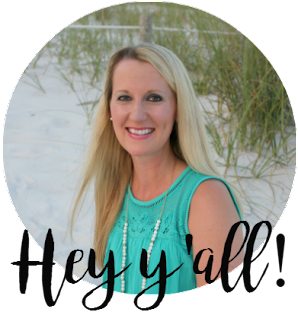 B and I have been shopping nonstop (mostly online) for Christmas gifts for the kiddos, and we’ve found some great stuff for even better prices. In no particular order, here are a few faves. Olivia has been asking for “real jewelry” lately, so I have been on the hunt for a dainty little chain with a ballet slippers charm. And since she wants “real jewelry” she’s going to need a place to keep it, so I found this sweet little jewelry box to give to her as well. I decided to splurge a little and get something nice that can grow with her and hopefully this will be a piece that she keeps for a long time. 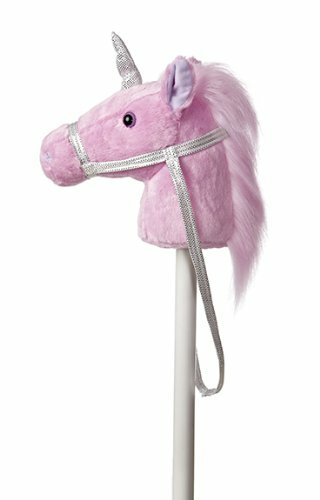 It has a little ballerina who twirls to the Black Swan theme song when it’s open and I just know she’s going to love it. I had one very similar when I was her age and it was one of my favorite things. And I thought it was especially perfect for her right now since she is loving ballet so much. Jacob played on his cousin’s scooter nonstop when we went to visit back in October, so Santa Clause is going to be bringing this one for him. 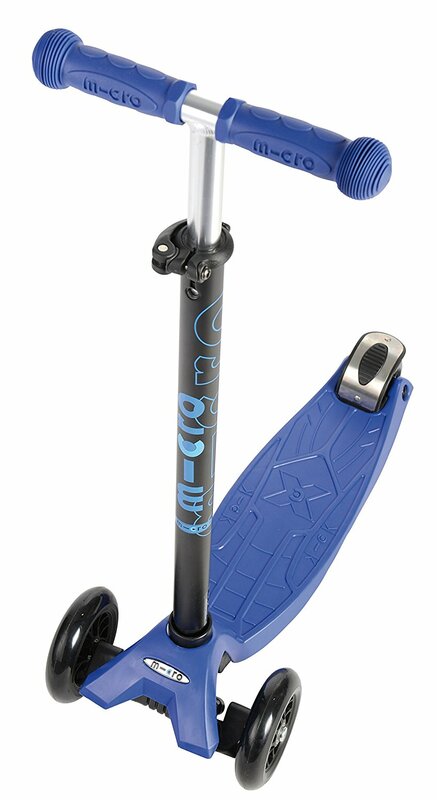 I like that it has a wider base, two front wheels, and a t-bar handle... so much safer than the other scooters! 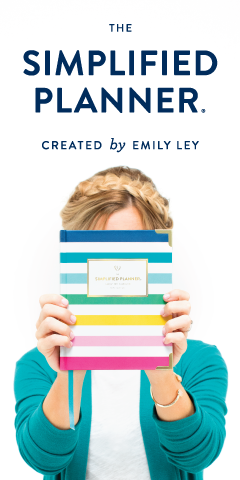 And it has almost 1,000 reviews on Amazon and it has five full stars so I have no doubt we’ll love it! 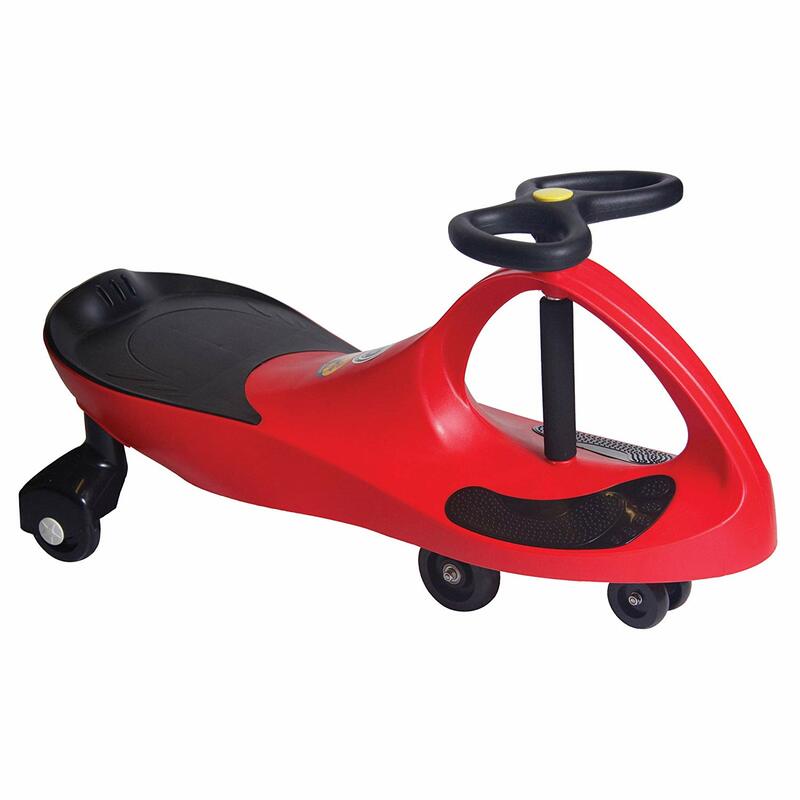 Santa Clause is also bringing a PlasmaCar! Have y’all ever seen these?! My aunt and uncle have one and they are SO COOL. Our kids fight over it every single time we go visit. The coolest part is that they support adults and hold up to 220 lbs. so Momma can take it for a spin, too! These have over 4 THOUSAND reviews on Amazon with a 4.5 star rating so you really can’t go wrong. 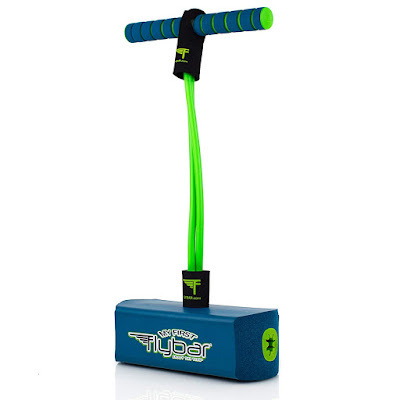 And finally, these Foam Pogo Jumpers are awesome, and also highly rated. I love that they have a flat base so we don’t have to worry about the kids flying off of a regular pogo stick. That also makes them okay to use indoors. Now the kids will be able to burn energy indoors on rainy days! They’re so cheap we got each of them one so they won’t have to fight over them. Oh, and they support up to 250 lbs, too, so I’ll be taking these for a spin as well! Ha! The kids got hair cuts back at the end of October and I completely forgot to mention it here on the blog. Hair cuts for Jacob aren’t typically a big deal anymore as he has to have his cut every 8-12 weeks, but Olivia has only had hers cut twice in her whole life and both were just trims. Well, this time I had my hair stylist chop a good 4-5 inches off because it needed it terribly. She loves it and so do I… so few tangles now! Since I’ve been doing so well, my Aunt Becky rooted a new plant for me and it’s doing well in our kitchen. It’s a Purple Wandering Jew and I love it because it’s so different. Fingers crossed I don’t kill it! 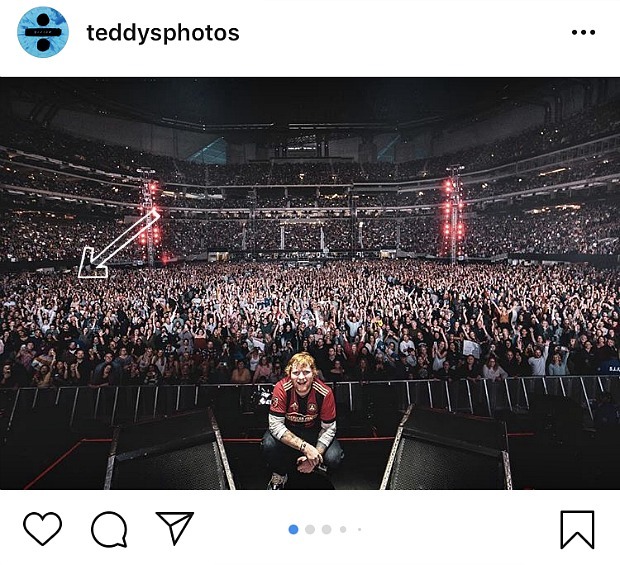 Ed Sheeran always takes a picture with the crowd from each of his concerts and posts it on Instagram. We saw him earlier in November and I thought it was cool to know that B and I are somewhere in that picture he posted. I put a little arrow about where we should be. Hahahaha. And Brian’s totally rolling his eyes at this. The kids were off for Veterans Day earlier in November and on the way out the door, I asked the kids to snap a couple of pictures just because. These two that Jacob snapped of Olivia and me turned out to be some of my favorites ever! So sweet! I asked Olivia to snap some of Jacob and me and this was the best we got... and it’s extremely cropped and edited. Lol. He’s not about participating in picture-taking most days… he’d rather be goofing off. Haha. Olivia’s dance studio doesn’t allow parents to watch the practices as it can be distracting to the kids, so we have no clue what she’s been learning or how she’s been doing these last few months. Well, her dance studio has one evening each year where parents can observe and we were thrilled to get the chance. B got off of work early to come with us and we watched her practice for an hour. Overall she did wonderfully and B and I agree that skill-wise and remembering the steps-wise she’s definitely in the top half of the class. I was in awe watching her. I think she may have finally found the extracurricular activity that suits her. Third time’s a charm, I guess! Our local university here in town does a huge Winterfest event every year and we have never attended until this year. The night it was held was FREEEEZING so it made it even more festive. We watched the tree and clock tower lighting first followed by the fireworks, and then we took pictures with Elsa, took pictures in a giant snow globe, and we let the kids play in one of the many bouncy houses. They had a snow blower, so the kids played in the “snow,” and they also had characters like Mr. Incredible and Elf on the Shelf, so the kids grabbed pictures with them, too. We wrapped up the evening by picking up some candy cane craft ornaments to make at home. The kids enjoyed it and we did, too, so this may go on the permanent Christmas bucket list. I had my endoscopy on Wednesday last week and all went well. My body handled the anesthesia well and the entire procedure took less than 30 minutes. Afterward, the doctor told me that my esophagus looked great and that there were no signs of reflux, but that my stomach lining was a little inflamed which could be a sign of reflux. He put me on a daily reflux medication so we’ll see how that goes. I spent the rest of the day snuggling on the couch with Maui and alternating between sleeping and watching Hallmark movies. It was nice to have a lazy day since I so rarely take those for myself. The nurse called me this week to say that my biopsy came back normal and that there were no signs of cancer or bacteria or infection or anything like that so I was given a clean bill of health! 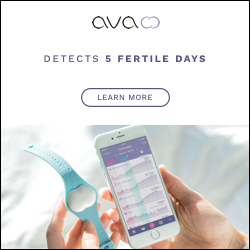 That’s definitely a good thing, but it just makes the whole reflux/breathing issues a little more baffling. The doc said that just because the esophagus isn’t showing signs of reflux, doesn’t mean that I don’t actually have it, and he still thinks that is likely what’s causing my problems. I guess at this point only time will tell if the medication is working. One of Olivia’s teachers sent these pictures to me last week while she was at school. Each child was asked to bring in a tube of lipstick so they could “kiss their Ks.” Well, y’all, my little girlfriend LOVES her some lipstick and she is constantly asking to wear mine, so she was SO excited about this assignment. She came home looking like The Joker played by Heath Ledger, but she sure did enjoy it. B’s work has a tree lighting event every year, and last year and this year they have had characters for the kids to meet. This year they had the PJ Masks characters so we knew we had to go! The kids got to visit with Anna and Elsa, Owlette and Gekko from PJ Masks, Black Panther and his sister, Shuri (I had to look that one up! Haha), Mickey and Minnie Mouse (and I have to say, Minnie looked a little wacked out), and Superman. After their character visits they got to grab cookies and stop by the candy bar to fill their little bags with goodies. 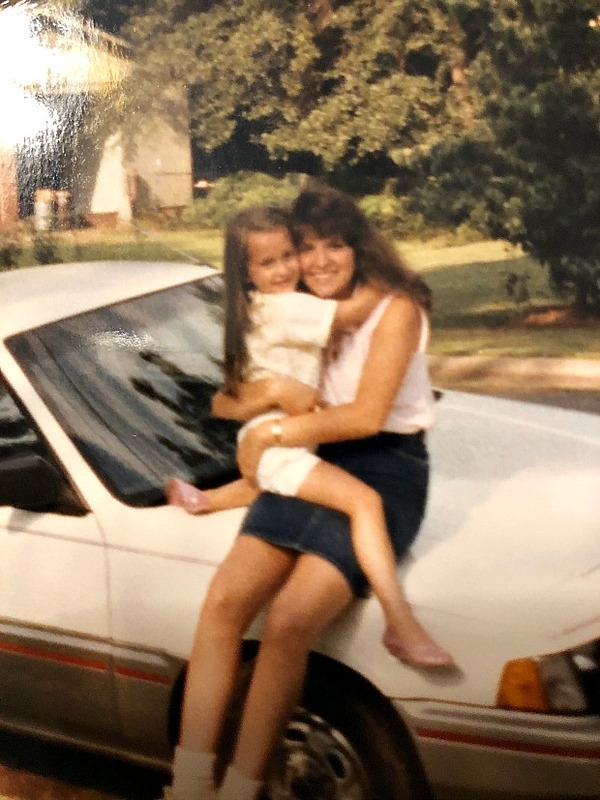 My aunt texted this picture to me the other day… I was probably five or six years old there and she was probably 19 or 20. She was always like a big sister to me growing up (and she still is) and I love seeing old photos like this! Check out my jelly shoes… I sure have always loved fashion! ;o) Oh, and how much do I look like Olivia here?! Yowza, that was a lot of catching up! Enjoy the weekend! LOVE that jewelry box for Olivia, I'm pretty sure she is going to love it! And I love that she can grow into it too, something she'll treasure forever. Such a cute picture of you and your aunt! So many things to comment on. That last picture, wow Olivia is the spitting image of you! And holy cow her hair was getting long! My kids loved that plasma car when we had it, and both of my kids love that scooter too. Good gifts mama! Olivia is going to love that jewelry box too. Have a great weekend! So much going on! Gabbie just got a jewelry box for Hanukkah. She had previously had her necklaces on a hanging holder but she wanted to change that! Simon has a plasma car and a scooter - but his is the unsafe kind and you might remember when he fell off and broke his finger! Olivia's hair is long for having cut off so much! The K kissing is so cute! Glad your biopsy is normal and I hope the medication helps you! That is a creepy Minnie Mouse btw! Love her dance photos. our studio has monitors in the lobby so you can watch class, so even though I teach, our parents can watch.So glad she is liking it. I too had a jewelry box similar, how fun. So, Evie has a plasma car and is just meh about it. if you do not have good flat ground its hard to steer and make it go and its easy to tip over. E gets frustrated because she can't make it go and then its all downhill, just FYI. The scooter looks awesome though! Y'all have been so busy! They are going to love all their gifts! I tried to do my niece's pogo at thanksgiving and it was hilarious. I hope that medication works for you! I am glad you had a day to relax and recover. Enjoy the weekend! 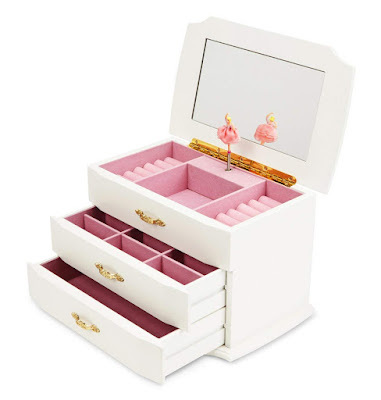 A jewelry box with a spinning ballerina was my first real jewelry box and I still treasure it to this day. You always have the sweetest Friday favorites and I wish you a wonderful wonderful weekend. my aunt is just 10 years older than me so we have always been close too. Hugs! Oh my goodness you have been so busy. I am glad there was nothing seriously wrong with you but it can be so frustrating to not get definitive answers too. HOpe the meds help you! My kids used to LOVE their plasma car! They used it both inside and outside so it was a great toy. Have a wonderful weekend! Oh my gosh, you and Olivia are twins! And love those jellys - I had a few pairs myself, haha. You guys have gotten so much Christmas fun in this year. And those toys look really neat - I especially love the jewelry box. I had one growing up, and it was one of my favorite things, too!